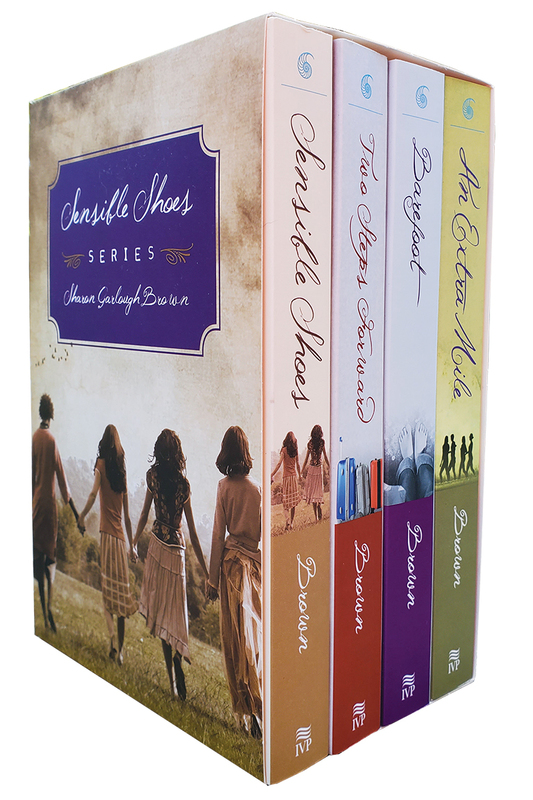 Have you enjoyed the journey with Meg, Mara, Charissa, and Hannah? 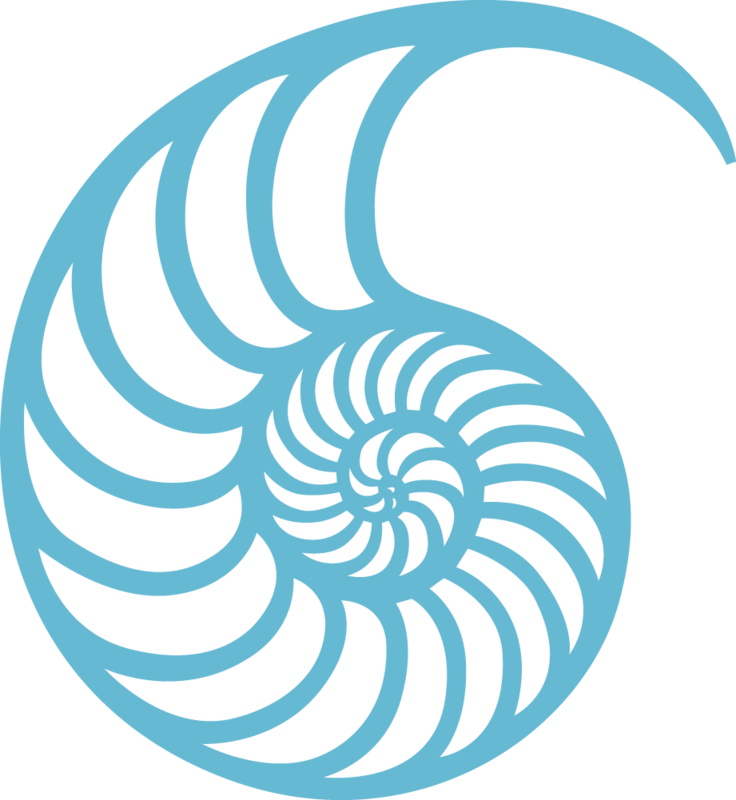 This companion guide will take you deeper into their world and give you an opportunity to try out the spiritual practices that you've seen them engage at New Hope Retreat Center. 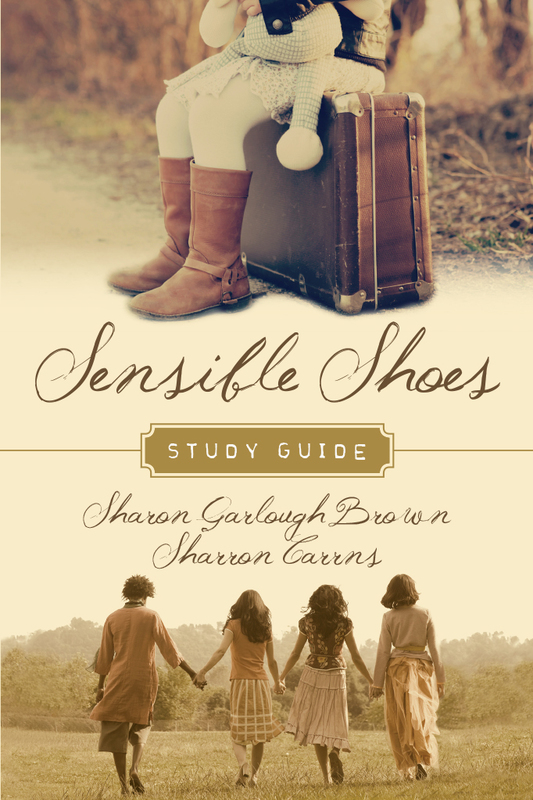 Sensible Shoes Study Guide includes twelve weeks of daily Scripture reading, prayer, and reflection questions (five days a week) that correspond to the disciplines the women practice in the book. 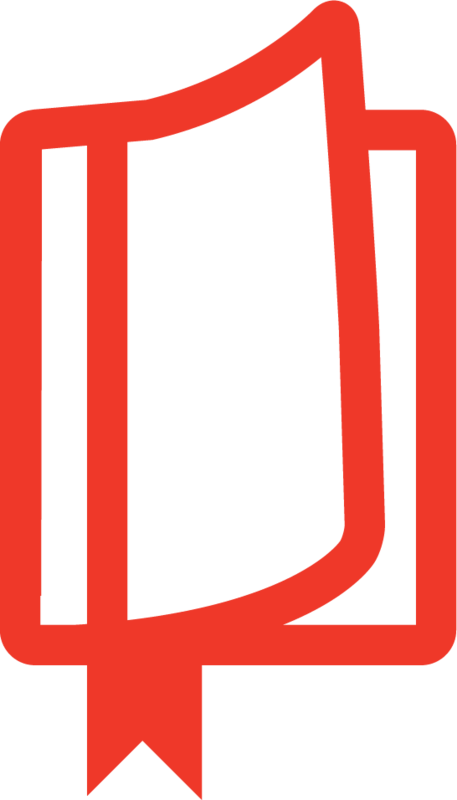 A group discussion guide concludes each week. 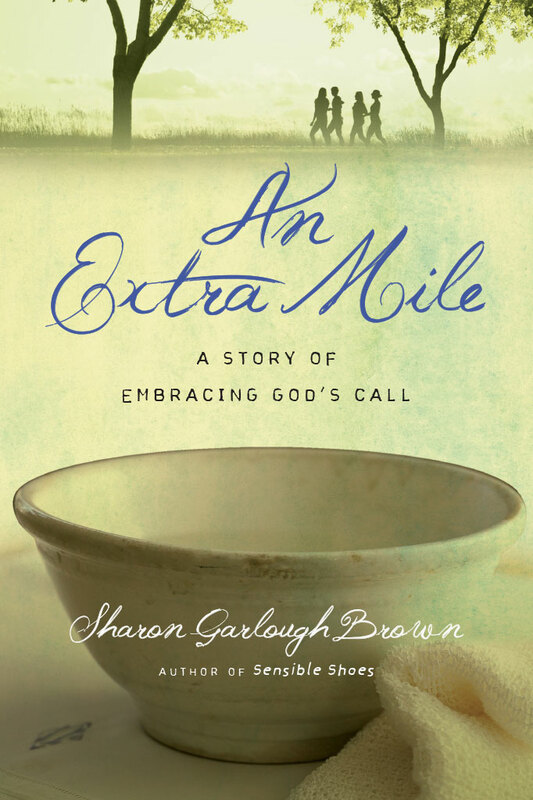 Engaging the lives of these characters in their spiritual journeys will offer both a window and a mirror into your own life and relationship with Christ. 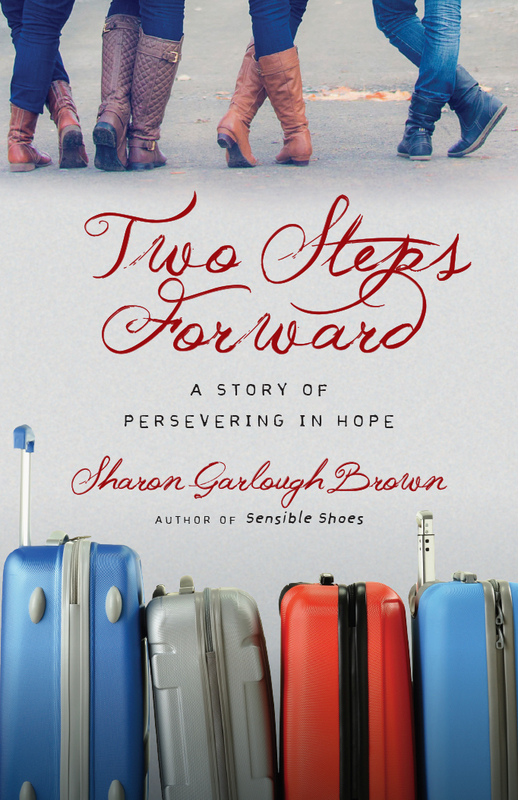 "[Sharon Garlough Brown] not only gave me resharpened tools for my journey with Jesus but also reminded me that I need fellow pilgrims to love me and keep me honest along the way." "Provides a way for readers to vicariously dip into deep spiritual practices through the realistic struggles and joys of four women. . . . Sensible Shoes encourages us to communicate with God in new ways, broadening our spiritual journey one step at a time." 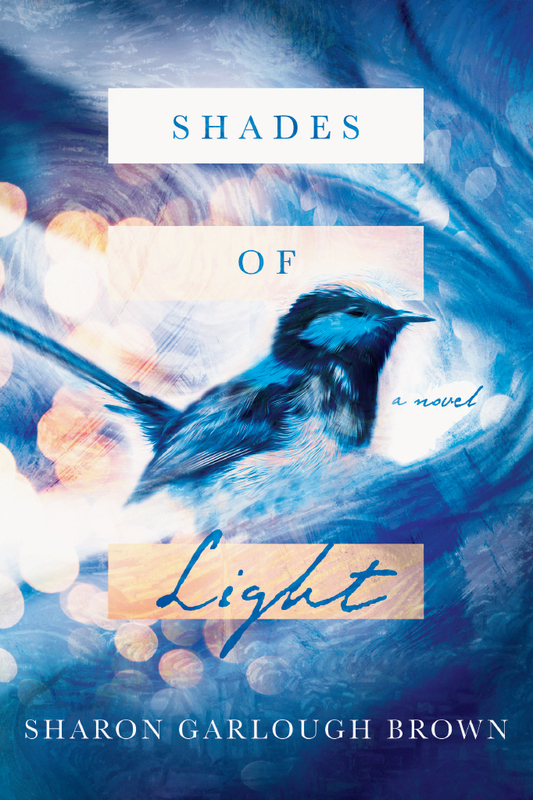 "Filled with spiritual insight, truth, beauty, and discovery—not to mention deft and beautiful prose. A story to open eyes, to comfort and remind us of the importance of relationship." 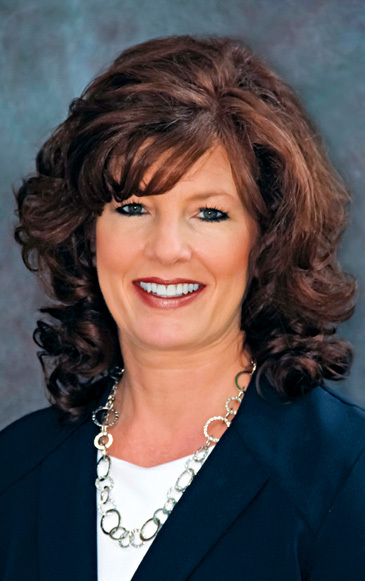 Sharron Carrns writes studies and training programs to accompany fiction and nonfiction books, devotionals, ministry resources, and corporate training. 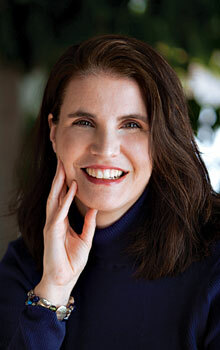 Her work includes the Weekend Features for the Hope in the Mourning Bible edited by Tim Beals and Shelly Beach. 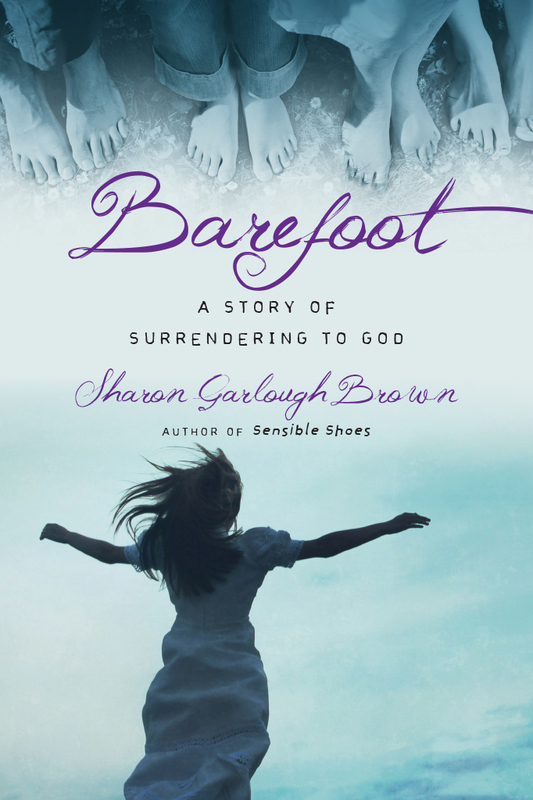 She is a contributing author to many books, including Faith Deployed . . . Again by Jocelyn Green.